STEM’s Asset Management (AMS) enterprise solution is for companies who need to manage assets such as overall lease and well production, pumpjacks, tank batteries, manufactured items, and other oil field related equipment or locations. The Asset Management suite was built to allow you to efficiently track field assets and needed maintenance through inspections or standard tasks and work orders. With our multi-yard capabilities, you can transfer and install assets from different locations and monitor movement and work order history. 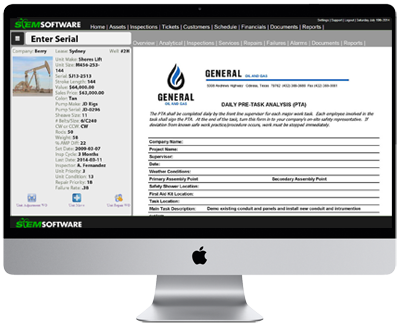 Our software will keep track of your costs and help lower your Day Sales Outstanding average. By utilizing our proven electronic ticket system, you can obtain company representative signatures and approvals on your tickets from the field. This allows you to have tickets invoiced in hours rather than weeks. REAP: AMS helps lower losses due to ticket turn-in failure and will streamline Accounts Receivable and Payroll as well. 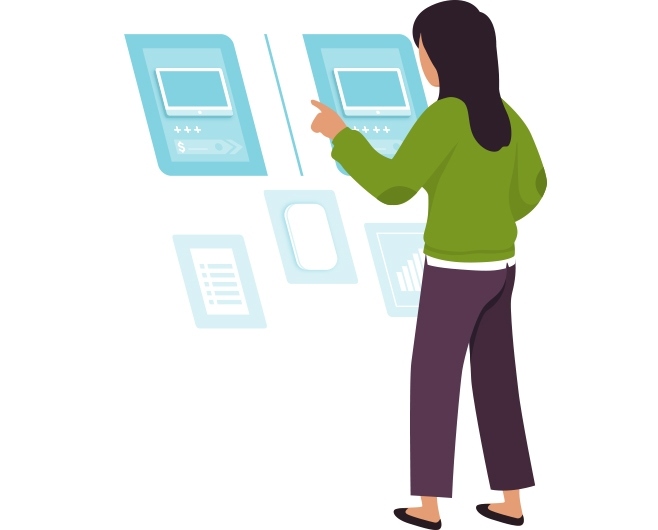 Whether employees are technology savvy or have little experience with a computer, they will find the AMS software to be user-friendly. Our software relies on simple touch devices for input, yet also allows for complex work flow scenarios for your ever changing business needs. 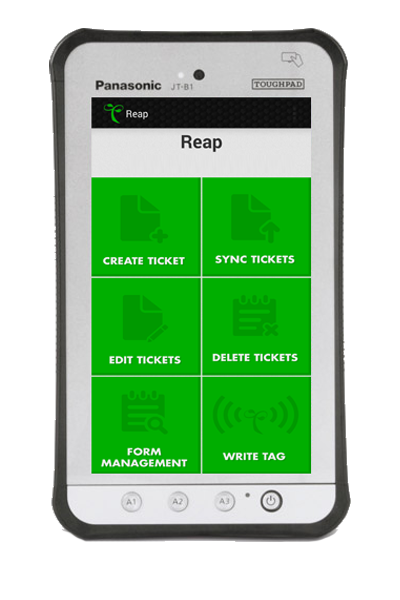 The REAP software package is full featured and completely customizable based on your individual companies processes and policies. We continue to build upon our reporting structure to give you best analytics and data to allow you to consistently make more informed decisions about your business. From pivot charts to scheduled reports REAP provides you with the dashboards you need. If you offer multiple services (ie. unit repair, unit install, etc) REAP allows you have different forms for different tasks and you can add, edit, or change questions in your forms at any time.